ZenFone Live is also equipped with dual microphone called micro-electro-mechanical system (MEMS) for enhanced noise cancellation. It helps to eliminate the background noise and enhance voice pickup, it also have an innovative five-magnet speaker and smart amplifier for powerful audio, along with the DTS Headphone. 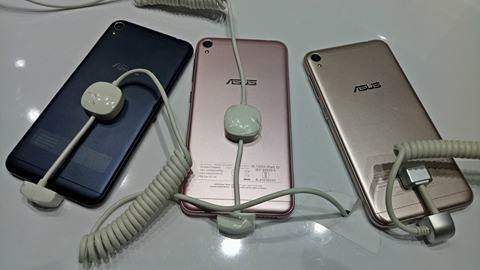 Asus, Zenfone Live is powered by a quad-core Qualcomm Snapdragon Processor (model not disclosed) bundled with 2GB of RAM & 16GB onboard storage. On the top, it features a 5-inch HD (720x1280 pixel) IPS display along with Bluelight filter for eye protection and 2.5D curved glass for protection. 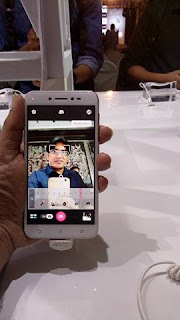 Zenfone live is runs on Asus own ZenUI 3.5 based on Android 6.0 Marshmallow. 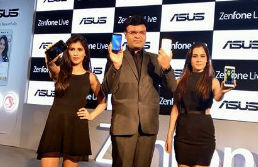 The ZenFone Live is available in three beautiful colors Navy Black, Rose Pink, and Shimmer Gold. The sandblasted metallic finish body give it a premium look.